Thank you! Finally someone talks about the saw vs axe. I used to be super pro-axe. Carried that, or a tomahawk or a hatchet around with me on all my adventures. Then, in my young quest to continue to evolve as a woodsman, tracker and hunter, I challenged myself to use a small saw. What a difference! I quickly became converted to the saw as a lightweight, more efficient wood harvesting tool. Because of the nature of my "bush" trips are mostly mobile in nature, I'm not typically building large fires that require me to do a lot of splitting. I'm a much bigger fan of the "yule log method" which you also described. Granted, a folding or band saw will never look as cool as an axe, but for my wood-processing needs, give me a saw over an axe any day! Also, +1 to ESEE. I've never used the 5, but I really like the 6. 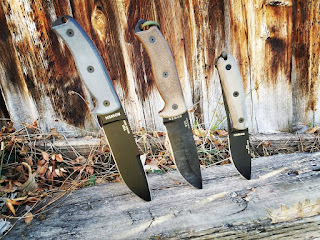 Another company that produces great all around blades at a competitive price is Condor Knife and tools. I really like the Crotalus (5") model. Thanks for your comments and the compliments. 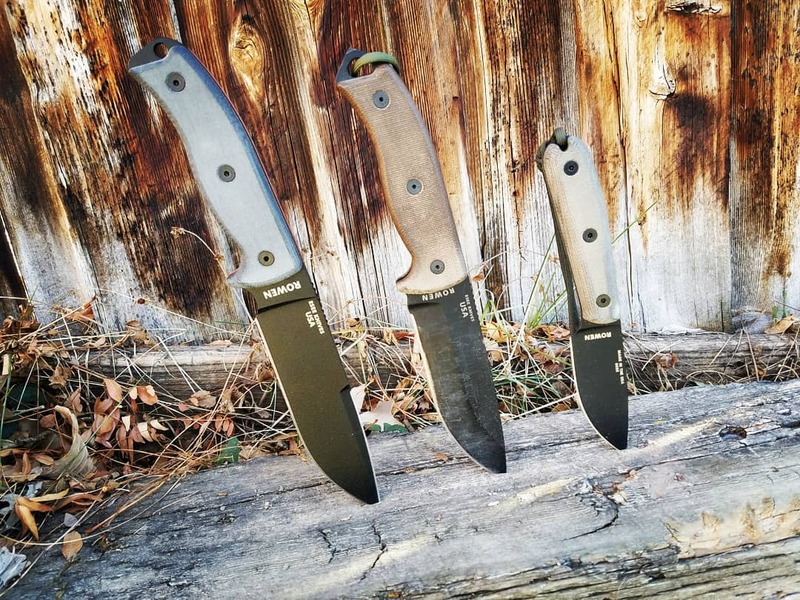 I like Condor too and have a few that I really like such as the Matt Graham primitive bushcraft knife. I do wish, however, they would make it from a little better steel. Gimme one in 1095 and I would probably never use anything else.